A history of the helmets worn by London's firefighters throughout the ages. 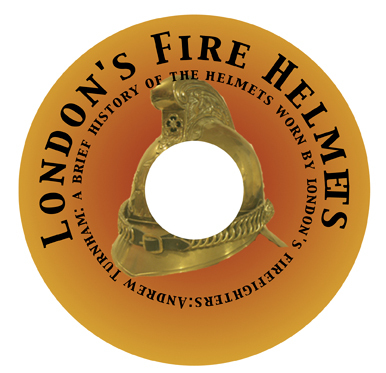 Many illustrations, histories of London's primary helmet suppliers, time-line of London's firefighting history and much more. This book is presented as a free standing executable file that will run on any Microsoft Windows computer. 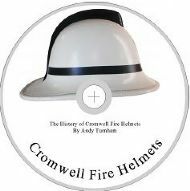 A History of Cromwell Fire Helmets with information about dating the helmets from the head suspension styles. 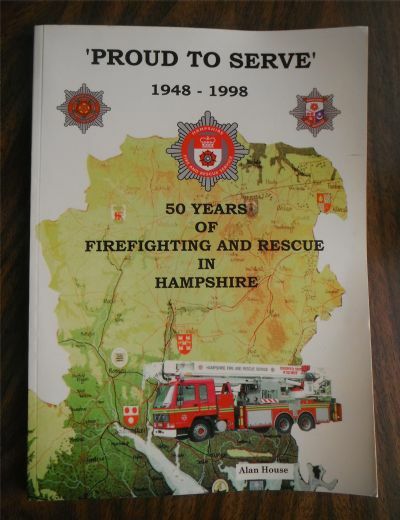 A History of the Hampshire Fire Service (England)from 1948 to 1998. 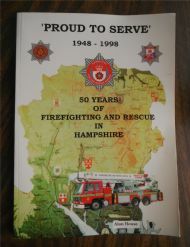 The book has slight scuffing from being on a book shelf but apart from that it is in almost new condition. you the shipping options and their cost.